3D scanning isn’t exactly new, but it’s only going to get better in the future. It will become cheaper, faster, and available to more people. Those are all things that drive adoption of new technology. 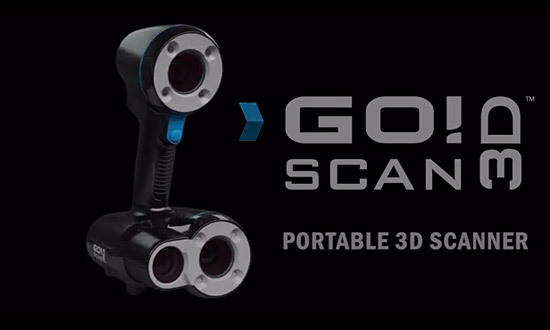 I missed this video for the Go!SCAN 3D Handheld Scanner when it came out, but when I watched it I noticed something interesting. They actually call out “Reverse Engineering” as one of the applications of the device. 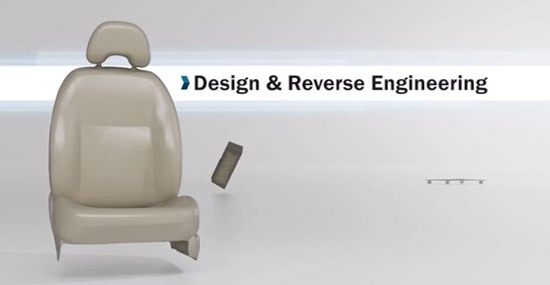 Yes, they want you to reverse engineer things! I think this is a big deal… Reverse engineering isn’t (or maybe wasn’t) typically something companies would promote. Intellectual property, lawsuits and litigation have often made reverse engineering something you don’t talk about, so it’s cool to see it mentioned directly as a feature of a product.